*HOT PRICE! 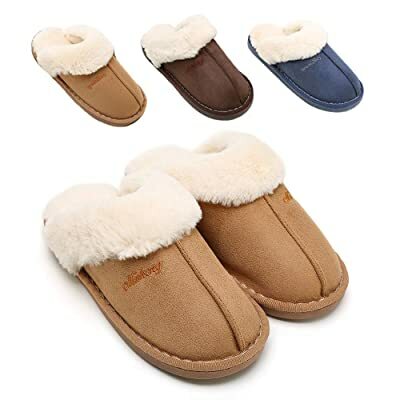 * Amazon – Josmo Character Shoes Disney Olaf Cozy Slipper (Td/Little Kid) just $5.84 (Reg $21.99)! Sooo Cute! 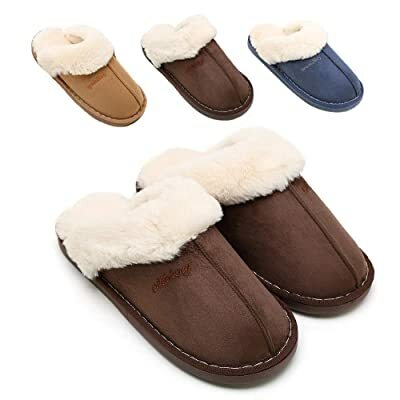 These slippers are way too cute! 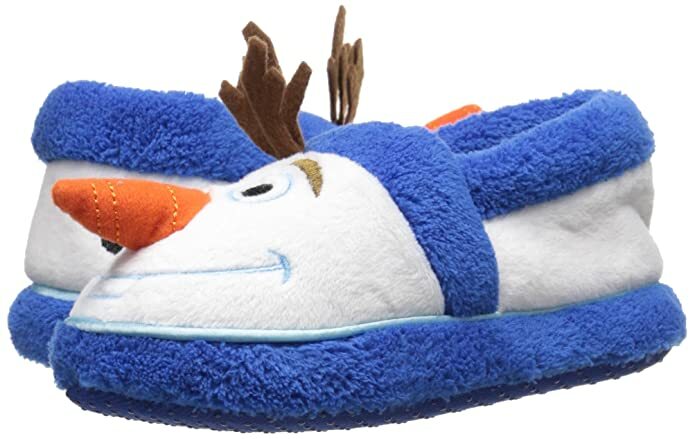 Pick up the Josmo Character Shoes Disney Olaf Cozy Slipper (Td/Little Kid) for just $7.30- 20% with code DEALSWEEK= just $5.84(reg $21.99) with FREE Prime shipping or free shipping with $35 purchase, plus FREE returns! 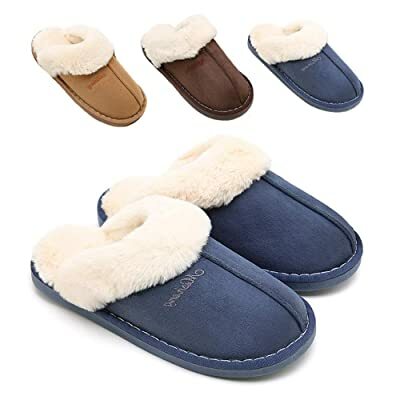 Josmo Character Shoes Disney Frozen Cozy Slipper (Td/Little Kid) for the same price after code 20BOOTUP !